Ninaber | Peters | Krouwel – Functie Vormt Stijl. Stedelijk Museum Amsterdam 16 november 1991 – 5 januari 1992. 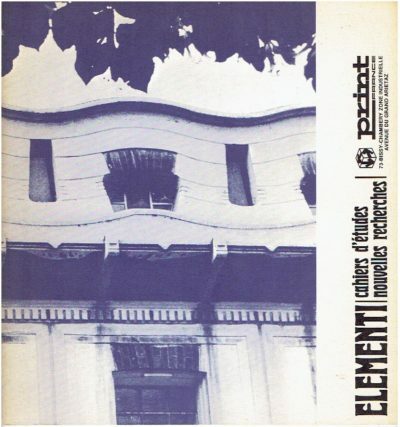 Elementi. Cahiers d’etudes nouvelles recherches – Année VI-no. 1. 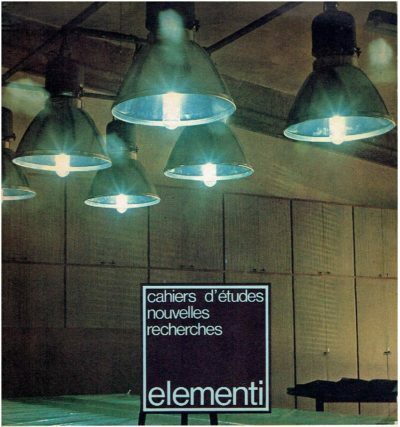 Elementi. Cahiers d’etudes nouvelles recherches – Année V-no. 2. Elementi. 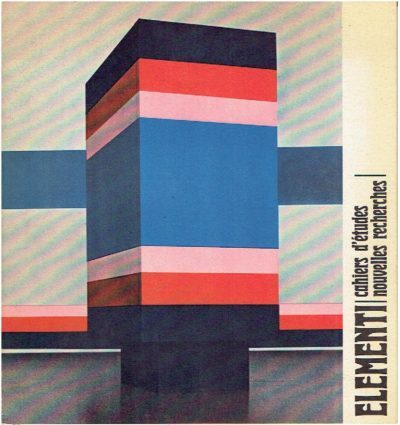 Cahiers d’etudes nouvelles recherches – Année IV-no. 3. 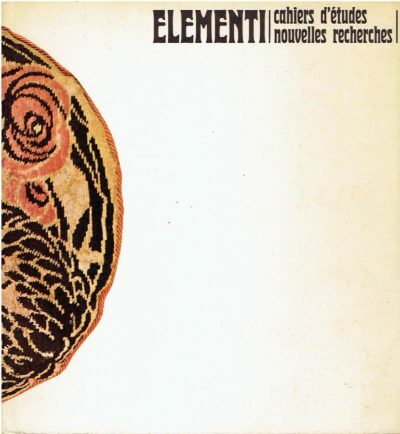 Elementi. Cahiers d’etudes nouvelles recherches – Année V-no. 1. 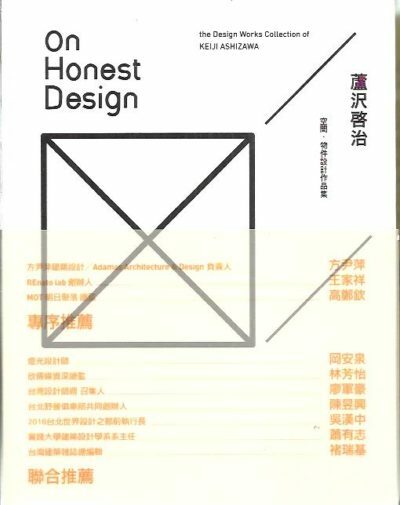 On Honest Design – the Design Works Collection Of Keiji Ashizawa. 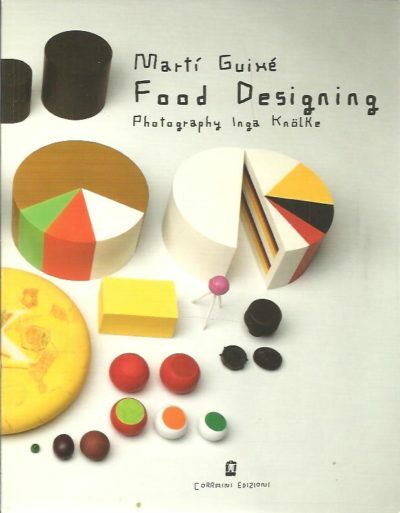 Marti Guixé – Food Designing. Photography Inga Knölke. 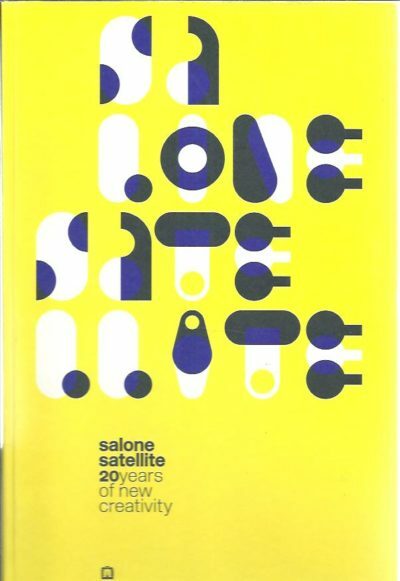 Salone Satellite – 20 Years of New Creativity. Nacho Carbonell – De Rebus Natura. Ted Noten – Ubiquist. Texts by Jennifer Allen & Gert Staal. 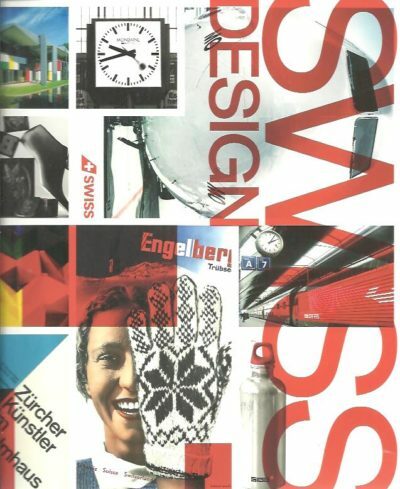 Designing Modernity. 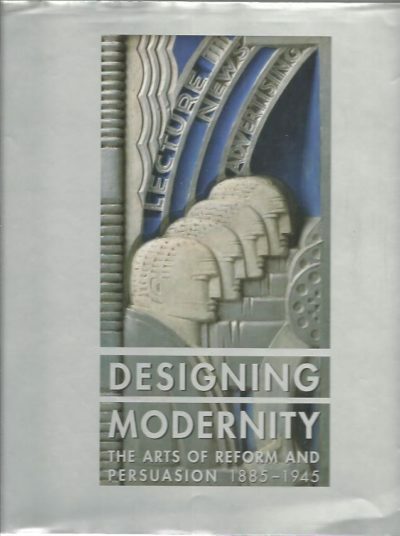 The Arts of Reform and Persuasion, 1885-1945. Selections from the Wolfsonian. 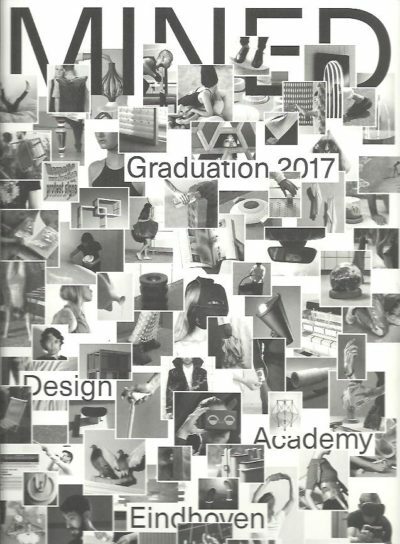 Designers in Nederland. Een eeuw productvormgeving. Dutch Design in de 21ste eeuw / in the 21st century: Hands on! 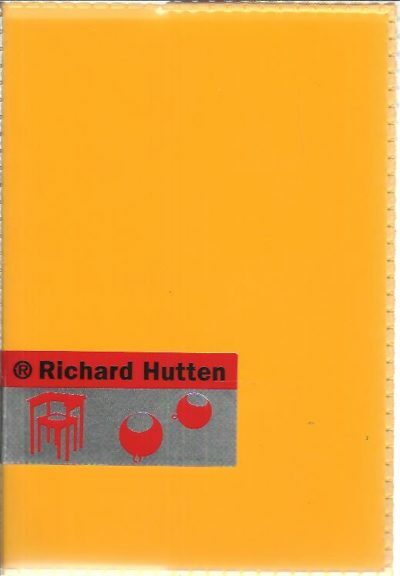 Richard Hutten – Works in use. 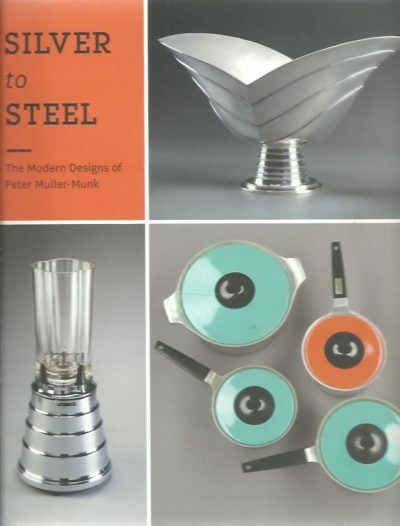 Silver to Steel – The Mdern Designs of Peter Muller-Munk. [New].